How do you choose to arrive to the big game? Super Bowl 50, Private Jet Charter, your route to the Championship. With the AFC and NFC championships decided. 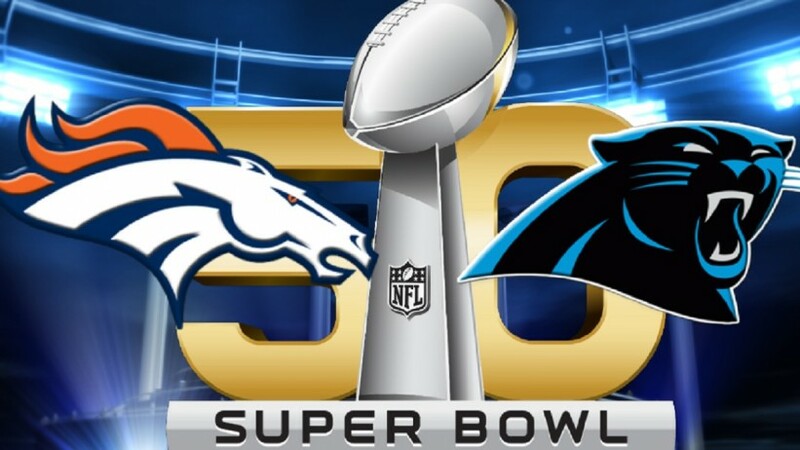 Peyton Manning’s Denver Broncos (2 time super Bowl winners), facing Cam Newton’s Carolina Panthers, who attempt to win their first Super Bowl in what will be a thrilling Championship decider to the 2015/16 pro-football season. Super bowl 50 awaits. The Levi’s Stadium in Santa Clara, California, will be full to it’s 75,000 capacity for super bowl 50, as favorites Carolina Panthers aim to lift the famous Vince Lombardi trophy for the first time. Private jet charter will provide you with unrivalled levels of service, comfort, and speed to carry you and your friends, and family safely to Super Bowl 50, to enjoy the main event. With San Jose airport only a few miles from Santa Clara, aircraft parking and slots are at a premium. Nearby airfields such as Reid-Hillview and Palo Alto are also filling up quickly, and limited by space, and only suitable for turbo-propeller aircraft. Hayward and Livermore airports which are 25 miles away are also easily accessible as are Oakland and San Francisco, just 45 miles away. With helicopter transfers possible subject to continued availability, there is no time to waste in securing your private jet charter to the big game. Private Jet hire will offer you a secure, safe, comfortable and fast route in and out of the Nation’s biggest sporting event. With aircraft availability changing hour by hour, and airport parking slots going quickly, sourcing the right aircraft for your private jet charter, and securing the airport ramp space is just as important as getting the right seats for the game. Whether you are wanting to hire a 4 seat Cessna Citation Mustang Jet, a 8 seat Beechcraft King Air B200 turbo-propeller aircraft, through to a 16 seat, long range Gulfstream G550 Jet, or for the larger groups an airliner; the Freedom Air team is available round the clock to secure you the right aircraft for your trip. With Super Bowl 50 less than two weeks away on the 07th February it’s time to secure your premium seat.